Schools gradually tell children more and more of what they need to know as they get older. They teach sequentially, and have a syllabus they follow in order to make sure they are covering the content needed to move onto the next course in a predefined sequence of courses. 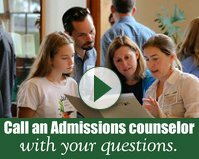 Curriculums are driven by standardized testing and college admissions data points, because isn’t this the end goal for each student; a highly competitive college placement to illustrate a return on an investment in your child’s education? Perhaps we, as a society, need to ask ourselves what our end goals actually are for our children. Are we satisfied with the status quo that has evolved over the past decades? Is this really the best way for our students to learn? Or have we evolved this educational model because it is the most efficient content delivery mechanism? Does a traditional academic model really prepare the next generation of leaders to be able to think critically, creatively, and collaboratively? 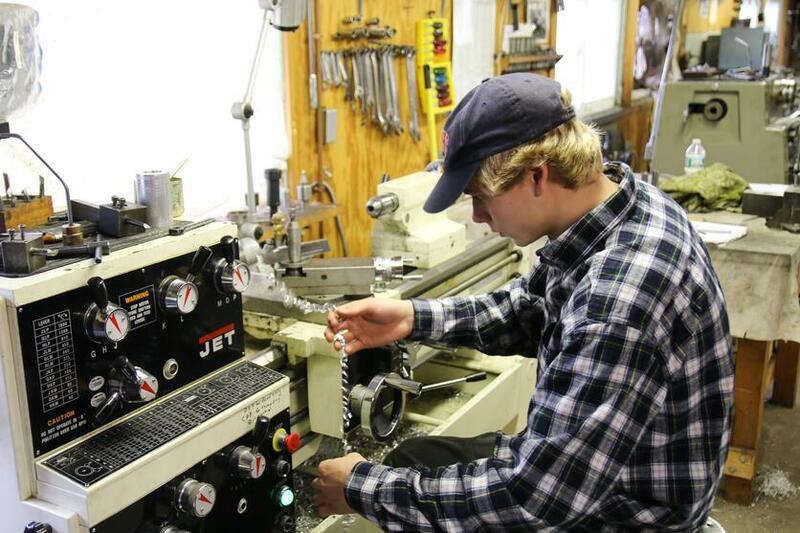 At Proctor, we have never been satisfied with a ‘traditional’ education. 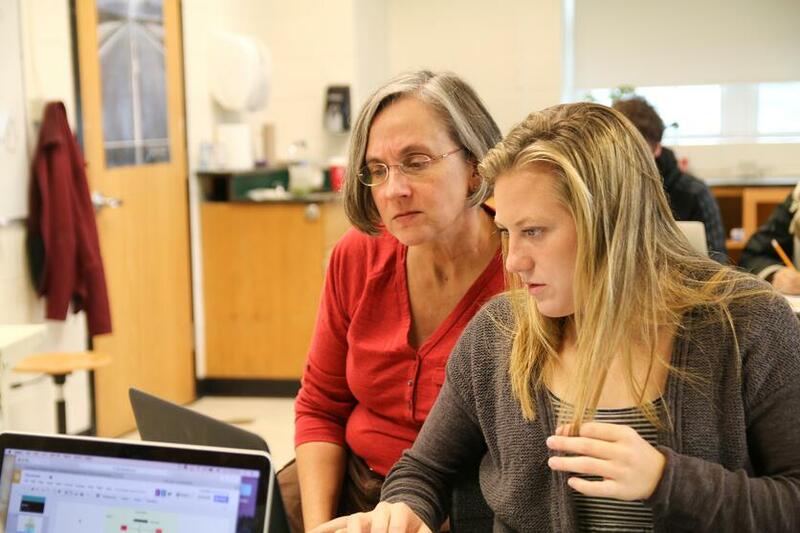 Whether it is watching more than 70% of our students take part in one of five, term-long off-campus programs, rethinking how we assess students, or encouraging groups of students to develop independent studies (like the one below in neuroscience), Proctor’s students are empowered to navigate their own path through their high school years based on their passions. These paths interweave advanced level courses with unique electives and art courses. 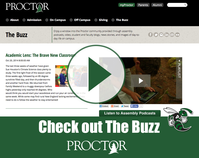 There is no predefined destination for a Proctor student, just a blank canvas. Tonight, Maggie ‘16, Ari ‘16, and Quac Ahn ‘16 will host a neuroscience night in the Community House. They will showcase the research they have done this term, engage visitors in their experiments, and show where their curiosity led them. It is a reminder that sometimes the best learning happens when we simply let students be curious. Come by the Community House at 7:00 pm to see what we mean!